Contracts must be signed by owners, consultants and guests. All rules of the property must be followed and a Terms and Conditions document signed. Bookings are not confirmed until the 50% deposit is received into the bank account of the owner of the holiday home. Once the deposit is received by the owner a confirmation email will be sent to you. If bookings are made more than six weeks before the arrival date, guests pay a deposit of 50% of the full rental amount to hold the booking. This deposit is paid directly into the bank account of the owner of the holiday home. Bookings made within six weeks of the arrival date require the entire amount to be paid in full to the holiday home owner. The balance of the rental amount, cleaning fee and security bond is due to be paid into the bank account of the owner of the holiday home’s four (4) weeks before the guests’ arrival date. The 50% deposit is held in the holiday home owner’s bank account and is non-refundable. We recommend guests to obtain travel insurance as the deposit and balance is non refundable once payment is made. A security bond that is returned to the guests once the property has been vacated and inspected is payable by the guest directly to the owner of the holiday home at least four (4) weeks prior to arrival. The security bond is $2,000 to $5,000 and will vary between homes. The security bond will be paid back by the owner within 2 weeks after the guests departure as long as there are no breakages or damages to the property. The owners will hold bond until the damages, breakages, extra cleaning (carpet cleaning) are fixed. The beach holiday homes are owned by individual owners. Please note that from time to time there might be a problem that needs to be fixed or repaired. We will fix the issue as soon as a workman is available to be sent to the house. If a Tax Invoice is required please ask the owner of the holiday home for one. Departure cleaning and linen fee is between $350 and $500 (depending on each home) and needs to be paid for each booking. Extra cleaning during stays can be arranged at an additional cost. This fee is paid directly to the owner of the holiday home. Extra linen and towel changes are at an extra cost which the property consultant can organise for you. The cleaning fee may be a different rate for each home. Please ask us for a quote. Any excess rubbish removal will be charged at $200 which will come off the security bond. Guests will be required to supply guest details when booking and we will make a decision on whether they should stay on the basis of that information. Holiday lease agreements are by no means as thorough as the lease that governs residential rentals as the same legislation is not in place. 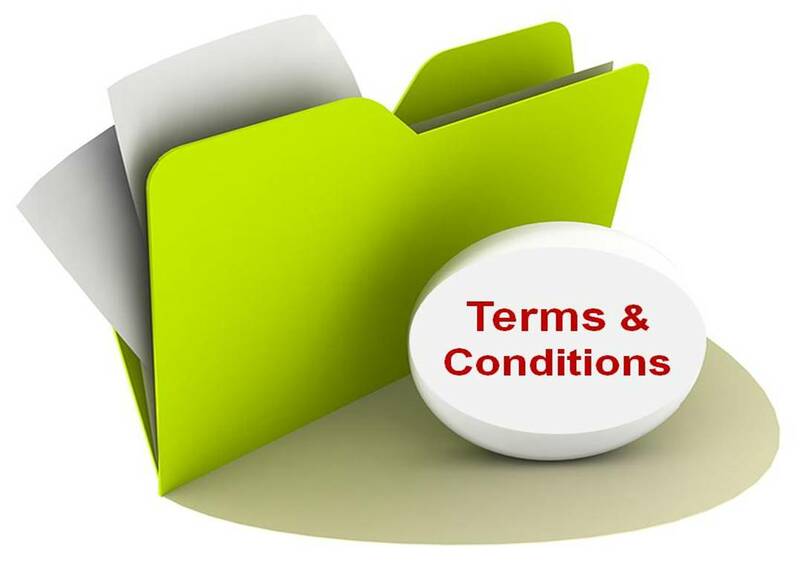 We are not required by law to have a holiday lease agreement / signed Terms and Conditions but we feel it is very important to do so. Parties, functions and loud music are prohibited from the holiday homes. Disturbance to neighbours including excessive noise will result in termination of rental and loss of bond money. Damage and breakages, theft and loss are the tenant’s responsibility during their stay. Guests that are staying in the holiday homes will pay for all damages and repairs. Number of guests should not exceed the number of guests that were agreed on, otherwise there will be a charge of $100 per night per person. No glass in pool areas. BBQs must be left clean before you leave. Children must be supervised at all times in and around any pool areas. Any pool gates must be closed at all times. It is the guests’ responsibility to look after children in the pool areas. Loss – the owners take no responsibility for tenant’s personal property. Please lock doors and garages at all times. There will be charges for loss of house keys and garage door keys. Check in and check out time is generally 10.00am and check in time is 3.00pm but can vary between homes. If your flight arrives early or leaves later, please book any extra night required as we get back to back bookings and it is impossible for us to do a late check out or an early check in. However we can store your luggage in the lock up garages. If applicable – home theatre volumes are not to go over the level 30. Bond will be paid back within a few days of checkout if there are no breakages or damages to the property. If there are any breakages or damages we will have to wait for a quote to fix the problem which could take a couple of weeks. The owners of the property will hold bond until the damages, breakages, extra cleaning (including carpet cleaning) are fixed. PLEASE NOTE: Beach Living Management are your hosts while staying in the Northern Beaches. If there are any issues with the holiday house during or after your stay, these issue will need to be taken up with the owners of the holiday property. Excess garbage will have to be paid for to be removed. Please recycle using recycling bins provided. Blue bin is paper/cardboard, yellow bin is glass/bottles/tins, and the red bins are normal everyday rubbish. Rubbish bins are to be moved to the street on rubbish collection days – to be advised for each house. All holiday homes must be left neat and tidy, all dishes are to be done and rubbish is to be placed in the bins. Departure – The properties must be left in a similar state to their condition on arrival. Pets are not allowed at any time ! Linen, bath towels and beach towels are supplied in each property.